Prosta-Max Review: Is it Effective? Prosta-Max is advertised as a kosher, vegan, and gluten-free, vegan dietary supplement made to maintain the healthy function of the prostate gland. Country Life is the manufacturer and it has been in the supplement business for over 35 years. It claims that this formula prevents BPH and its symptoms such as urination frequency as well as the inability to completely void the bladder. These symptoms are experienced by over 50% of men age 50 and beyond. 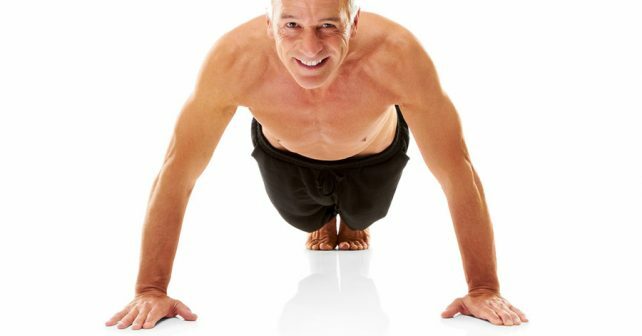 The Prosta-Max formula contains many herbal properties and vitamins recognized for prostate health support. Country Life claims that this is the absolute best prostate support found anywhere on the market. Stinging Nettle has been included in prostate support supplements for many years now. It is recognized as health beneficial by the scientific community which has proven it to be effective to shrink prostate enlargement and ward off other conditions. An African cherry tree delivers a compound called Pygeum Africanum which is extracted from its bark. It falls into the group known as phytosterols. These elements can decrease cancer risks by shielding the prostate from cancerous developments and trigger anti-proliferative actions those cells. Saw palmetto berries are another commonly found component of men’s prostate health supplements. 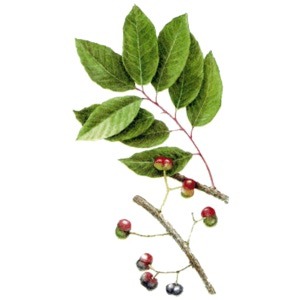 The berries of this plant balances hormone in the gland to decrease the chances of cell malignancies or mutations. Saw Palmetto enhances the stream of urine and diminishes prostate enlargement. Copper has proven to have its own healing ability to shrink tumors and retard carcinogenesis. A clinical study recently uncovered that malignant cells ingest any readily available copper. This provides a pathway for certain pharmaceuticals to attack and destroy those cells as the copper is used for fuel. Country Life recommends two capsules once per day. Prosta-Max contains nothing except natural plant derivatives. Numerous positive reviews for this formula are readily available across the web. This is an extremely cost effective prostate health support supplement. All of these herbs, vitamins, and minerals have been verified as effective by the science community. The exact formula in Prosta-Max has never been studied. There is no way to determine the amount of each individual ingredient. Only 95% of the ingredients Country Life uses comply with California’s Prop 65. No mention of any type of refund can be found. Numerous online vitamin and supplement companies offer virtual ordering for Prosta-Max. Consumers can also obtain it from the Country Life webpage or Amazon. This supplement is just over $30 for a 200 count bottle which is a 3 ½ month supply. The formula has not been tried, but the individual components are verified by the science world. There is no mention of a guarantee anywhere; however, this formula is one of the most cost effective to be found anywhere. It may be worth the risk for the potential of all of the combined herbal properties, vitamins, and minerals to support as well as promote the health of the prostate.